No director in Hollywood has earned more box office grosses than Steven Spielberg. 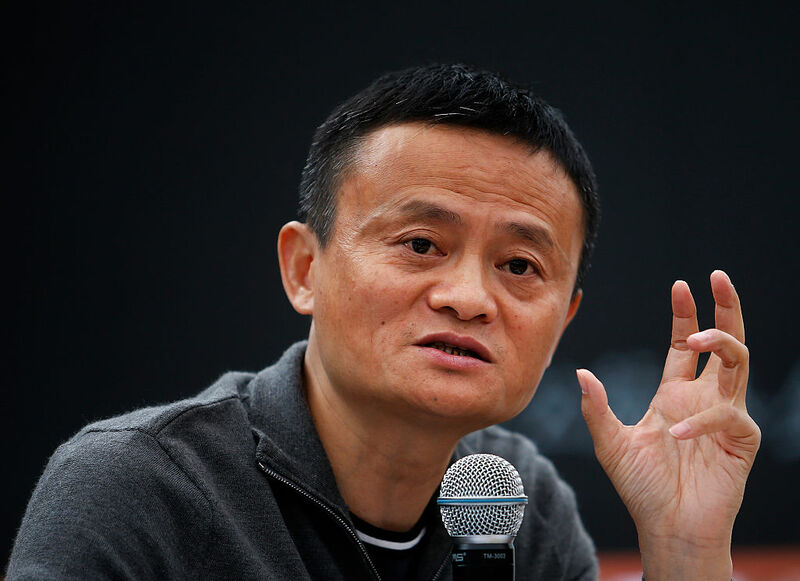 And no businessman in China has accumulated more wealth than Jack Ma. Now, the two are joining forces for a new distribution deal that will among other things make American movies more accessible to Chinese film-watchers through online streaming platforms owned by Ma's Alibaba Pictures company, according to a recent Bloomberg report. The deal was for Ma's Alibaba Pictures Group to purchase a stake in Spielberg's Amblin Partners, and it's far from a simple streaming deal. Instead, the two production companies will collaborate on production, marketing and distribution with a focus in China but also throughout the world. For Spielberg's part, during the pair's joint appearance at the venture's press launch, he characterized it as a desire to "bring more of China to America and more of America to China." That's an idyllic way to put it, but it's also smart business, since the Chinese film market has continued to grow over the last few years, taking up more and more of Hollywood's accounting books as well as its creative attention. You might have noticed scenes set in China in big blockbusters like The Dark Knight and Iron Man 3, which are a small part of Hollywood's wish to capitalize as much as possible on Chinese audience's voracious appetites for American films. A deal like the Alibaba/Amblin one will be just a more elaborate and collaborative way of doing just that, producing between six and nine movies on a yearly basis, according to Amblin Partners President and Co-Chief Executive Officer Jeff Small. What the first fruits of this partnership will look like remains to be seen, but you should start seeing them, whether you're a viewer in China or anywhere else on the planet, in the near future.